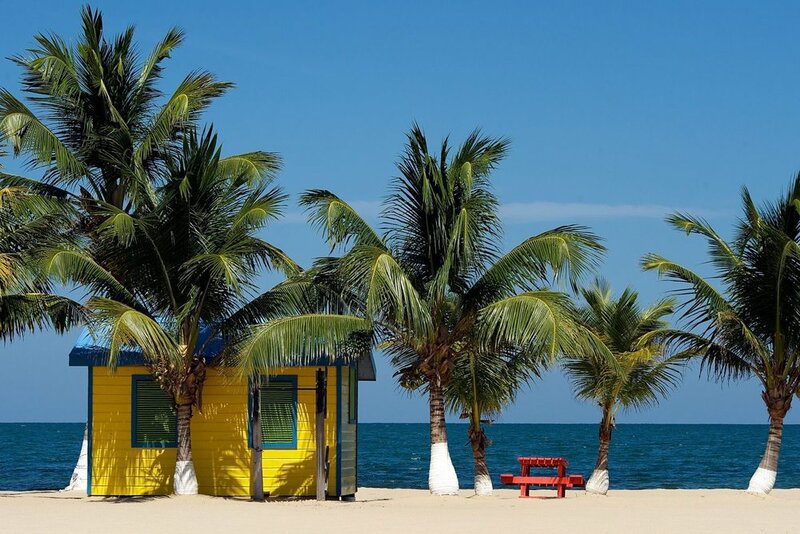 The village of Placencia is only a 20 minute ride from the resort, allowing guests to visit the village while keeping a relaxing atmosphere for all of our guests. 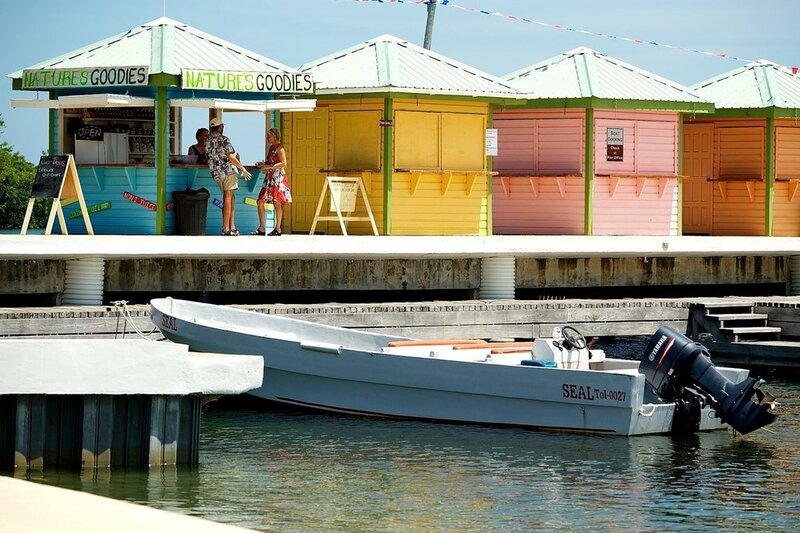 Belize Ocean Club Resort offers a complimentary shuttle four times a day so that guests can to explore Belize. 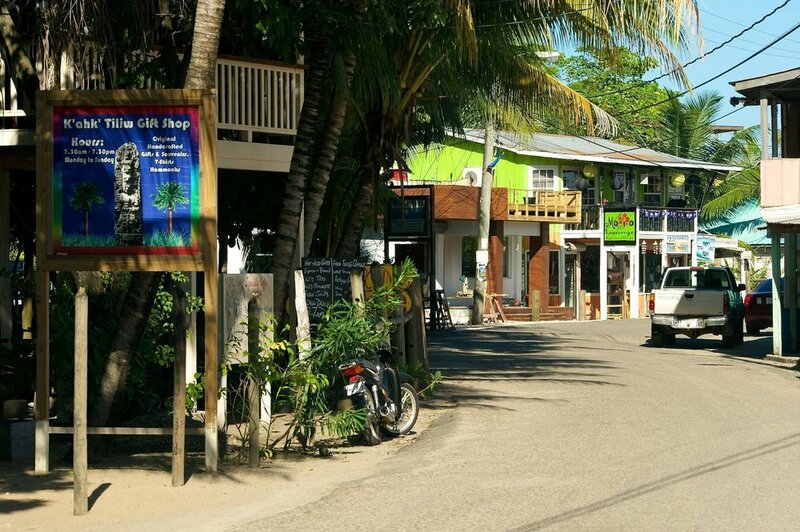 Placencia village is full of bars, ice cream shops, and souvenir stores. Feel free to ask staff members for their recommendations and make the most of your holiday to Belize!